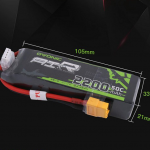 Many RC drivers and pilots are alway wrestling with these question: How to Discharge a Lipo Battery for Storage? How many voltage you should charge? How to discharge a lipo for storage? Now, I will share my experiences, if you want to know and come to the right place. The best way, using a quality balance charger to run the storage mode(built in a charger), it doesn’t matter your battery is empty, some voltage existing or full charge. It will charge or discharge it as necessary and proper storage voltage automatically. As we know, it’s not right to storage a lipo battery with fully charged or fully discharged, it can actually damage the battery. 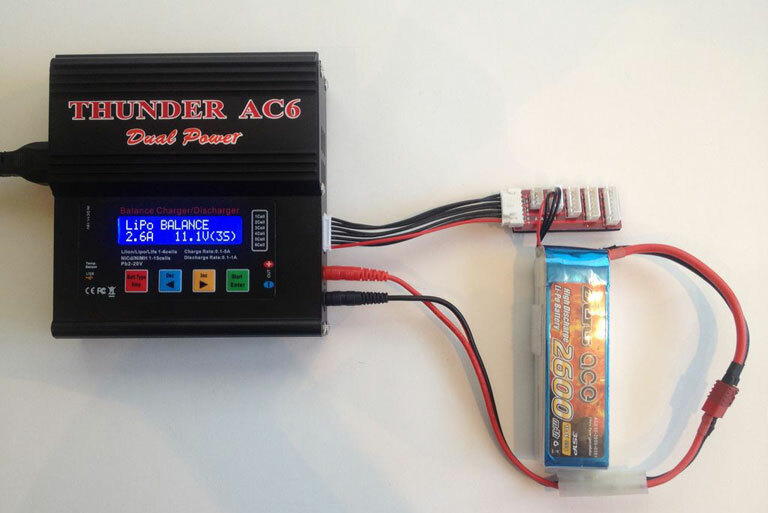 Therefore, liPo batteries need to be discharged and stored with cell voltages near nominal, at 3.8v. Lipo’s do not like full charge, or less than 40% or so. 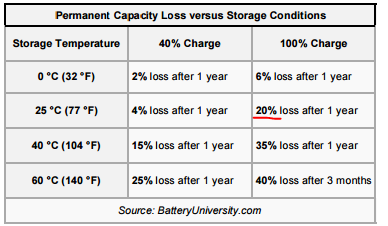 Too low a storage voltage, or too high will damage the battery. 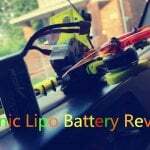 Store lipos in locations as fireproof as possible. Good places are on the concrete in your garage, or in a metal/glass box away from wood or carpet. When storing your LiPo battery long term, always store at room temperature and use a proper container, like a fire proof LiPo bag. Store in temperature-controlled locations – not too hot, and not too cold, and as dry as possible. Safety first! Storage a lipo battery having a fire extinguisher nearby and easily accessible. 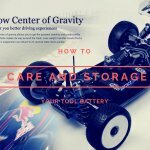 After reading How to Discharge a Lipo Battery for Storage, you should know how to do and save your battery and money as the same time.